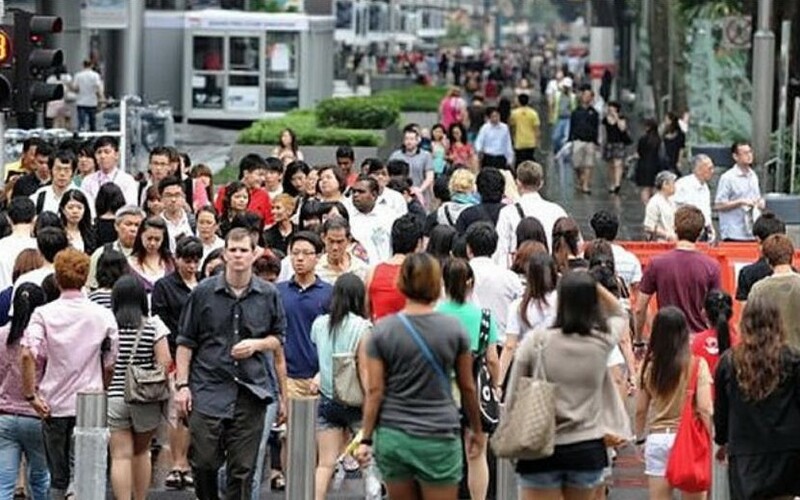 The government's recently revealed plan to increase the population of Singapore to 7 million is a shocking one. Most people I know are incredulous at the audacity of such an action and question not only the need but the governments authority to do such a thing. After G.E. 2011, when the PAP got only 60 per cent of the vote, Prime Minister Lee Hsien Loong came on the news all contrite and humble and said words to the effect that the government would put in place measures to slow the rate of immigration and curb the inflow of foreign workers. Now he is saying more immigration and therefore also more foreign workers to build the infrastructure needed to accommodate the extra numbers. PM Lee must have had these plans up his sleeve for a long time. Was he lying to us when he made those remarks after G.E. 2011? I also remember him saying, just before G.E. 2011 and the by-elections in Punggol East, that the government was here to serve people and not to rule over them. Well who, then, gave the servants the right to invite people to come and live in our already overcrowded home? We are full up already. Don't the masters of the house have a say in a decision such as this which will alter our lives and our country forever? I may not be an economist but my gut tells me that a population of 7 million people on this tiny island is a ridiculous idea. In the mainstream media the government has been trumpeting the benefits of having a larger population. For as many proponents of the motion, there are just as many who speak out against it. A gentleman who worked at the Lee Kuan Yew School of Public Policy wrote an article some years ago, which was published in the Straits Times, that said that it was quiet possible for Singapore to survive and even prosper with just 4 million. I don't know if he still has a job there but I agree with him. There is NO NEED for 7 million. The term "Ponzi Demographics" is being used to describe the plans in the White Paper. Singapore is a small island with no natural resources to speak of. Not even water. With brilliant foresight, though, MM Lee Kuan Yew and the first generation of leaders built Singapore into the vital business and financial center that it is today. Our position is still precarious because as long as the world economy is healthy we are in business. 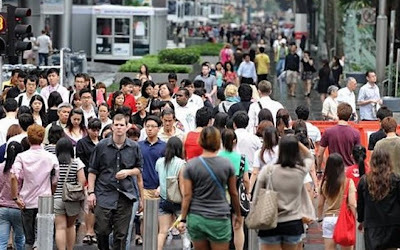 What will happen in Singapore if there is a world-wide recession? After losing the by-election in Punggol East PM Lee also admitted to not "having 20/20 eyesight". Once before I also remember him saying that the government cannot foresee everything or words to that effect. How, then, can he be so sure that what he is doing will be a roaring success? Not every citizen thinks like a cold-minded and calculative economist. To them this country is "home sweet home" and not just an "income opportunity" or some place to park their investments. They are loyal Singaporeans. This is their home. The government must respect that.